NORTHLAKE, Ill. (WLS) -- Northlake police said they are investigating the death of a 12-year-old boy who passed out in class Friday. 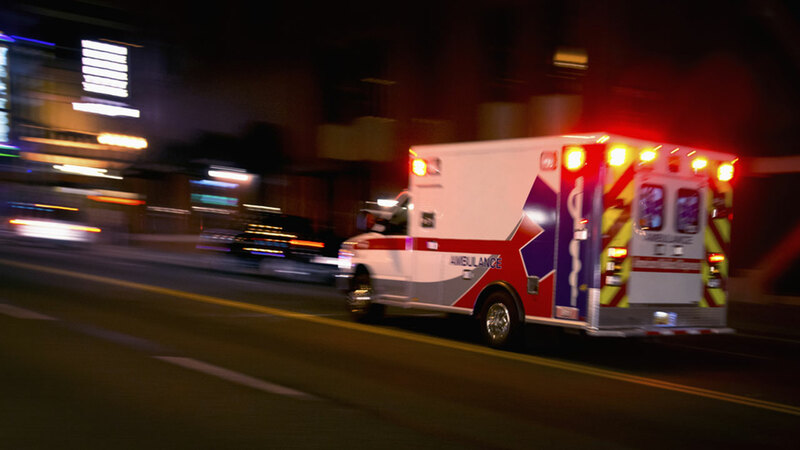 Police said the boy passed out during class at Northlake Middle School and was taken by ambulance to Gottlieb Memorial Hospital in Melrose Park, where he was pronounced dead. The Cook County Medical Examiner's Office will conduct an autopsy to determine cause of death. The Northlake Police Department is conducting an ongoing death investigation.